Gift Ideas for Kids: The Gift of Reading & FIRST EVER GIVEAWAY! Some of my favorite gifts to give to children are books. Toys and stuffed animals may come and go but sharing stories is an essential part of human history. 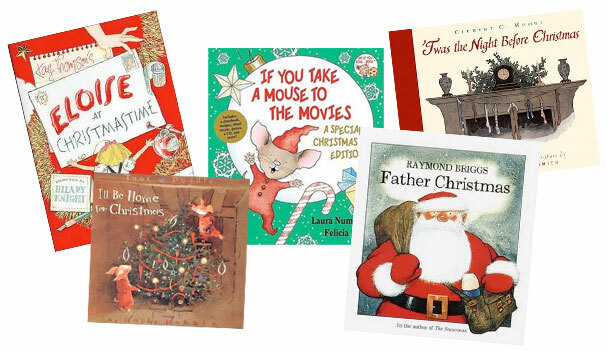 What a better way to share the holidays with the children in your life than to take the time to read some books together? So, instead of listing all the gizmos and gadgets that kids are asking for this year, I put together a list of some of my favorite children’s Christmas stories. And because its only two weeks until Christmas Eve, it’s snowing here in Toronto right now and I’m feeling very festive today, I’m going to have my first giveaway here at Small Home Big Start. One lucky winner is going to receive a handmade Christmas book bag with three storybooks inside. Details are at the end of this post. 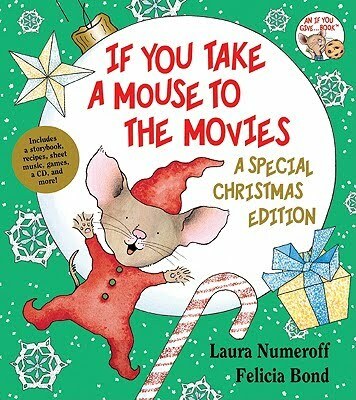 This is a charming story of a demanding mouse and the little boy who acts on his every whim in preparation for Christmas. “If you take a mouse to the movies, he is going to want popcorn. If you buy him popcorn…” he’s going to want to go to the tree lot, and then make a snowmouse, and so on and so on. Children will love watching the chain of events unfold, and adults will get a chuckle out of the short-lived obsessions of a child. This Special Christmas Edition also includes songs, crafts and recipes. Those of you who are not familiar with this series of books, we are first introduced to the energetic mouse in the tremendously popular debut, If You Give A Mouse A Cookie. Its a fantastic book to give to any child, and I can say this with confidence because it was one of my most-loved books when I was growing up. It is such a big part of my family’s pop culture, that if someone in my house keeps making multiple requests we all chime in “If you give a mouse a cookie…” as a gentle reminder. This is one of my absolute favorite children’s books of all time. 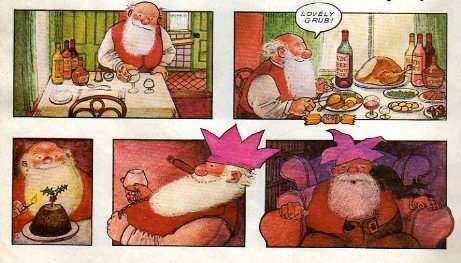 It tells the story of Christmas Eve, as Santa sees it, in a fun comic-strip style drawn by the author-artist who gave us The Snowman. 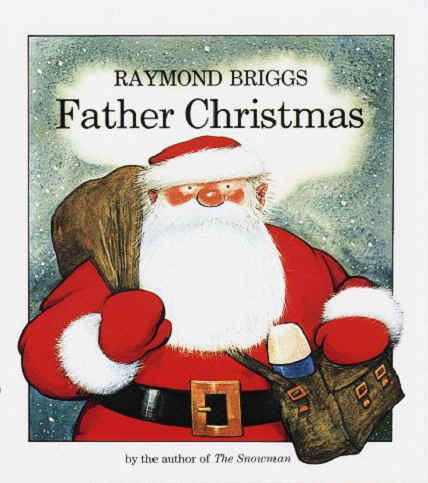 Interestingly this story was removed from school libraries for Father Christmas’ negative attitude toward the holiday, but really it shows him as being much more human than we’ve ever seen him before. He’s grumpy about getting out of bed the morning, living in the North Pole and squeezing down chimneys. The detail in the images is incredible, and will delight children and adults alike. A great book to pair this with is Brigg’s delightful sequel Father Christmas Goes on Holiday, as this much-loved character searches for the ideal holiday spot. Cute, adorable pigs at Christmas time? I think that’s all the introduction that this story needs. Toot goes to a family reunion in Scotland, promising Puddle that he”ll be back in Woodcock Pocket in time for Christmas. But a huge snowstorm strands him far away from home on Christmas Eve! 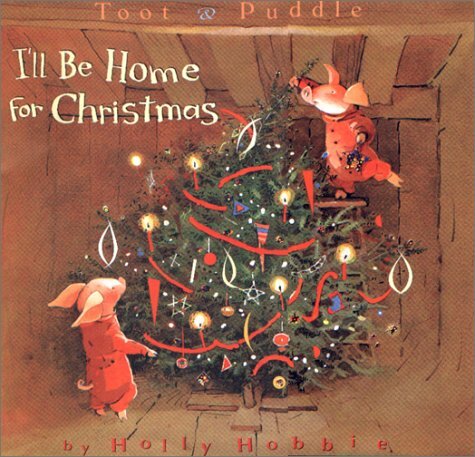 As Puddle waits anxiously for his friend, another holiday traveler helps Toot find his way to Woodcock Pocket, just in time. This used to be the favorite of some little boys that I babysat, and I just had to include it in the list. 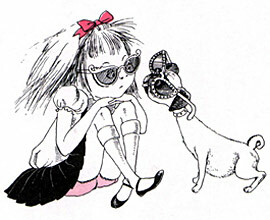 Eloise is a lively six year old girl who lives in the “room on the tippy-top” floor of the Plaza Hotel in New York City with her exhausted nanny, a pug named Weenie, and an turtle named Skipperdee. 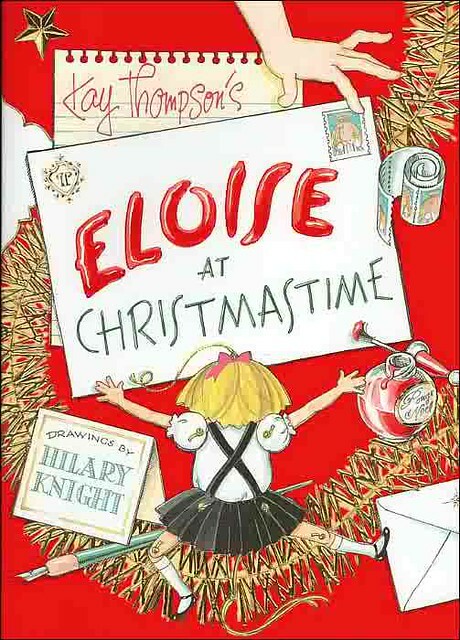 Its Christmas Eve and Eloise is busy rushing around the hotel spreading Christmas cheer, “Fa la la la fa la la la lolly ting tingledy here and there” and writing Merry Christmas on the walls. Moore’s famous poem has been a holiday classic ever since he wrote it in 1822. This edition with Wilcox Smith’s illustrations, was first published in 1912, and is considered by many to be the definitive version of the story. We used to read this every Christmas Eve when I was little. 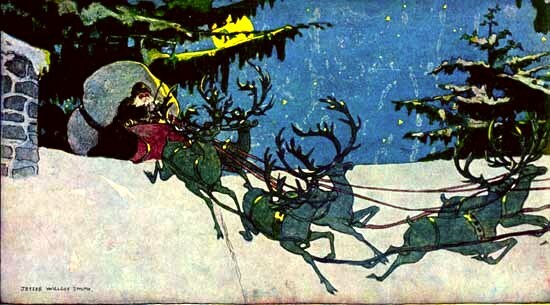 I remember one year after reading about the reindeer “prancing and pawing” on the rood, I was convinced that I heard reindeer hooves in the middle of the night and saw a read nose peek out over the eavestrough (turns out it was a red bulb on a string of lights outside my grandfather’s house). For a really interesting analysis of the classic story, take a look at this article by Jonathan Crossfield. And now time for the….GIVEAWAY!!! For Small Home Big Start’s very first giveaway, one lucky winner will receive three children’s Christmas stories packaged up in a cute reusable handmade holiday book bag, ready to share with a child. I don’t have sponsors or anything like that, I just want to show you readers how much it means to me that you come by to visit. Did How the Grinch Stole Christmas get you in the holiday spirit? Or was Charles Dickens’ A Christmas Carol a perennial favorite? No entries after Friday December 11th at Midnight EST. The winner will be randomly selected and announced on Saturday December 12th. My favorite Christmas story was A Christmas Carol, the movie done with the Muppets. I don’t have the video anymore, but I did ask Marmot if I could get that as a Christmas present! I was & still am in love with A Christmas Carol..any version will do. I love A Christmas Carol, but my favorite show was always A Charlie Brown Christmas. It’s just something about that puny little tree! 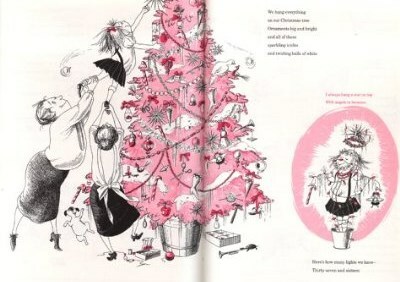 My favorite Christmas story was and still is , Mr. Willowby’s Christmas Tree. His tree was too tall so they keep cutting it down and everyone gets a part for their own tree, with the little mouse getting the tippy top. LOVE this giveaway, as a mom and a former teacher. I just adore books! 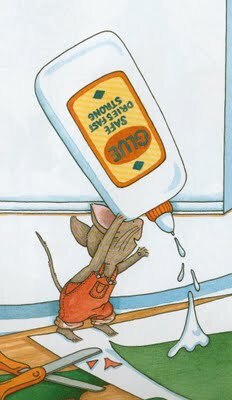 My favorite as a child was probably Santa Mouse (which I featured on my blog home tour). Thanks for a wonderful giveaway, and for paying me a visit! What a lovely giveaway! 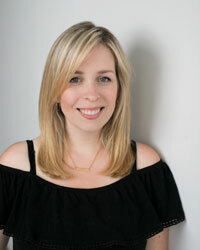 I love your blog:) My favorite holiday book as a child was “Twas the Night Before Christmas.” It’s such a classic. Now, I love “Room for a Little One” by Martin Waddell. It’s a beautiful story about the animals at Jesus’ birth. This is the best give away ever. I have four kids and they would love any of them. 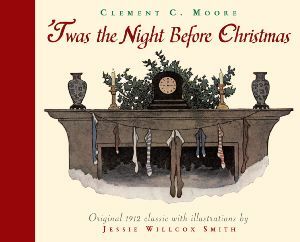 My fav was “Twas the Night Before Christmas” and we now read it to our kids every Christmas Eve. My FIL has read it in years past, and he just passed away Thanksgiving. Thanks for the giveaway, and thanks for visiting my blog. Have a great Christmas. When I was a child we didn’t have a lot of books in our house. There were three that I personnally owned and cherished and kept in my room. 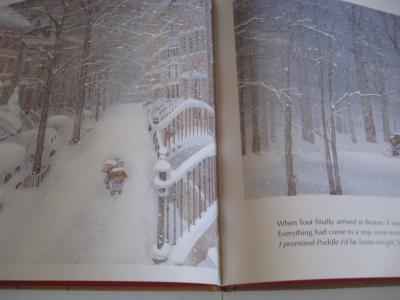 One was a book about Santa’s visit and every year I would get it out and read it to my little brother making sure to change the child’s name in the book to my brother’s name. This is a very sweet and generaous giveaway. Thanks for doing this and stopping by my blog! Hey thanks for stopping by our blog! My son would love those sweet books 🙂 My favorite story at Chrimstas, definitely How the Grinch Stole Christmas. I loved the whimisical people and town. Cute blog! I was always wide-eyed at A Christmas Carol, even as a child. It has followed me through to adulthood, where I try and catch it on television every year. As to children’s books, I probably spent as much time picking out and buying books for my kids when they were younger as I did for myself. With a grandchild expected this time next year, I may not get to read stories right away, but I have a whole stash of children’s books just waiting! Yay! As a teacher, I have a great love for books. It is a love that I hope to pass to my daughter Lydia Grace. My favorite Christmas story as a child was the Christmas story from the Bible. My mother use to read it to my sister and I on Christmas Eve. This tradition will also be passed to my daughter. Thanks for visiting me today and inviting me to enter your giveaway. I collect Christmas pictures books. I love them and I don’t have any of the ones you are giving away. Thanks for stopping by. Twas the night before Christmas is my fav !